During the period under review, the volume of exchange trading increased from 628 to 672.4 billion soums. 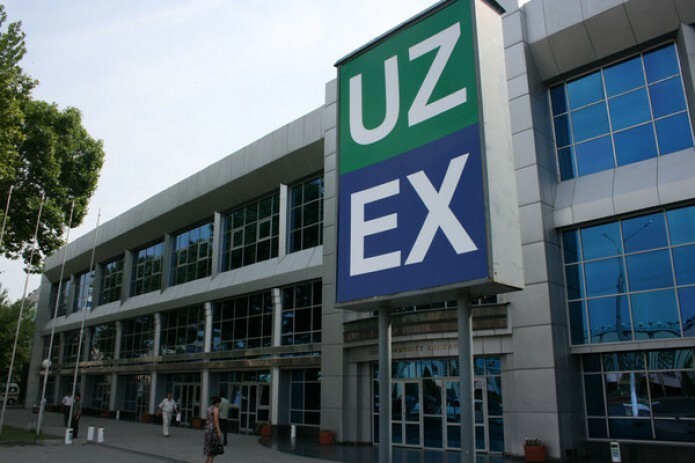 For the period from May 21 to May 27, UZEX JSC concluded transactions in the amount of 672.4 billion soums, which is 4% more than a week earlier. Domestic goods worth $2.7 million were sold at the currency trading platform. A significant part of the transactions fell on polyethene-43 %.